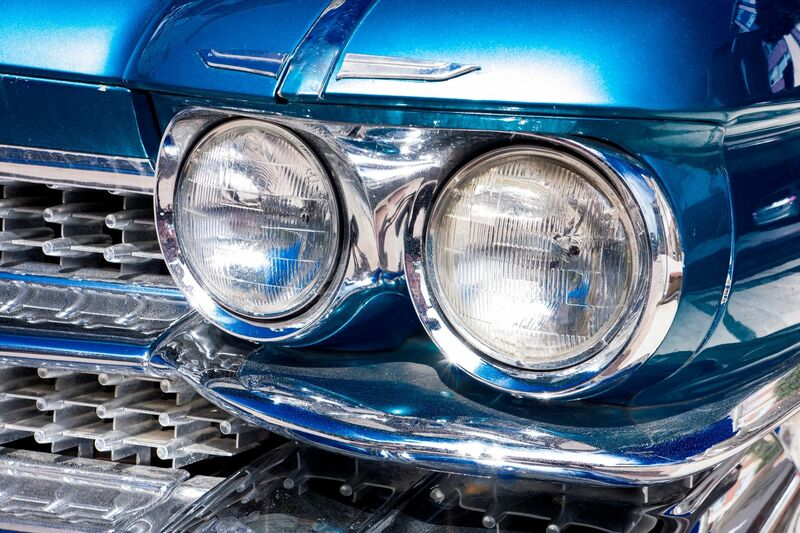 Brighter headlights for this classic car. In this video Dawn shows you how we update the look of this 1969 Corvette Stingray. We installed new brighter headlights.